Jan Van Ysslestyne is the foremost expert on classical shamanism of the Ulichi. photo by: Skeptiko Alex Tsakiris: Today we welcome Jan van Ysslestyne to Skeptiko. 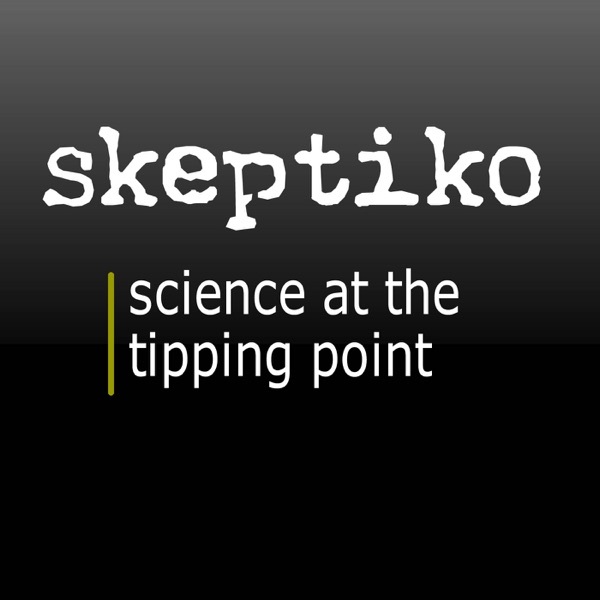 Jan has written a very impressive new book titled Spirits from the Edge of the World and she’s here to join me in a conversation about shamanism and all […] The post Jan Van Ysslestyne, Why Shamans Don’t Do iPhones |395| appeared first on Skeptiko - Science at the Tipping Point.